Gunmen suspected to be assassins in the early hours of Friday murdered , Sunny Ejiagwu , the All Progressives Congress chairman in Ideato North Local Government of Imo state . Ejiagwu , popularly known as Ohaneze was one of the 27 LGAs chairmen inaugurated on Monday by the new state chairman, Daniel Nwafor, after the state APC rescheduled election as ordered by the court. According to the CP, the politician was killed along the Akokwa road in the Ideato North LGA . 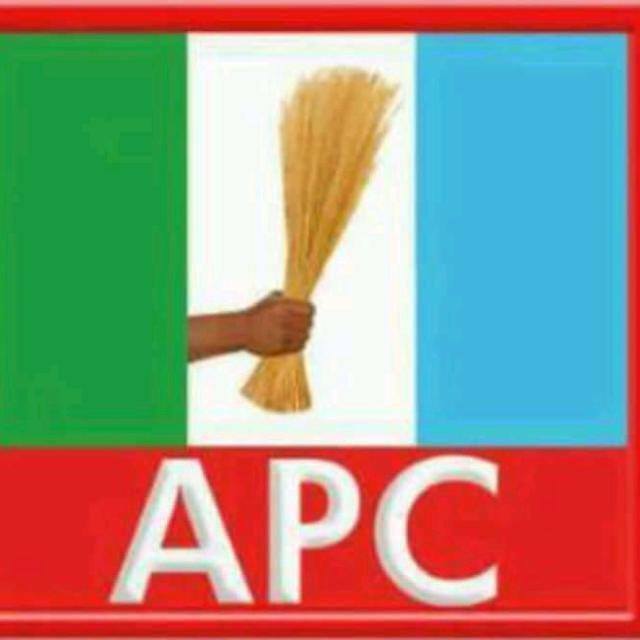 The CP said “the APC chairman in Ideato North has been murdered . I was at the scene of the crime and only came back . His corpse has been evacuated to a mortuary. Briefing newsmen at the state party secretariat, APC state chairman , Nwafor, said that the killing was condemnable . He said that political killings and violence has no place in a democracy . Nwafor said ; “The killing is condemnable because APC preaches peace and political tolerance . People should practice politics without bitterness and violence. The constitution of the federal republic of Nigeria guarantees freedom of association . We, therefore, call on the Inspector General of police to press on the commissioner of police to nab the culprits. Imo is a peaceful state and an example of how politics should be played. The deceased was in our meeting on Thursday and he expressed concern about political violence in his area. He told us that his area is volatile and called on us to come to his rescue when the need arises .